Dholera Smart City Phase 2 presents International Airport City which is a signature residential housing project taken up in Smart city Dholera by India's leading real estate brand, SmartHomes Infrastructure Pvt. Ltd, a subsidiary of Singapore based Smart Infrastructure PTE Ltd. It is one of the several upcoming massive residential townships to be developed by SmartHomes that shall define the skyline of Gujarat Dholera smart city. Dholera Smart city phase 2 aspires to develop world class properties in Greater Dholera and outskirts of Dholera and shall offer home seekers the choice to select from strategically located residential plots, affordable apartments, luxurious bungalows and beautiful villas. This project shall also serve as an ideal option for investors who are desirous of optimizing returns within short-midterm. Spread over multi-acres of land, International Airport City shall be developed as a unique residential housing project that shall be home to remarkable amenities and exemplary infrastructure. The strategic location of the project shall also ensure that the residents are well connected to places within and outside Smart city Dholera in a seamless manner. 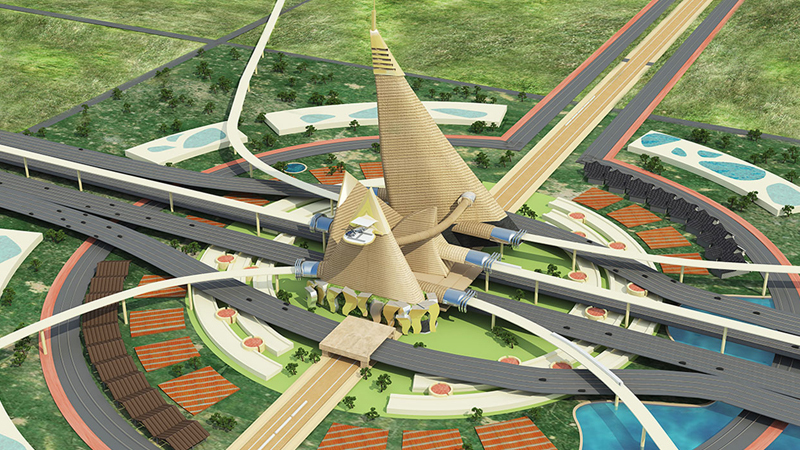 The project is all set to carve a distinct repute on the walls of Dholera Smart city. So join in and be a part of it!